The lottery is a game purely based on chances. 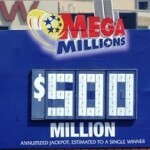 Many are the instances where lottery players despair after several failed attempts to win the lottery. However, the dedication of one lotto player to purchase another lottery ticket after the last yielded nothing finally rewarded him with one million dollar. Meet, Ed Bobbette, Jr, a 53-year-old resident of the Big Apple. 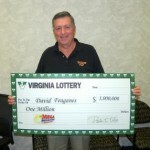 For the past five years, Ed has been purchasing one Mega Millions lotto ticket after another. 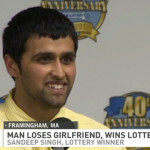 For the consecutive years, none of the tickets yielded a mega prize for him. Therefore, the news that he had matched five out of the six possible numbers came as a shock to Ed. And this only gets better, matching five of the numbers gives a player the chance to scoop a $250,000 second tier prize. 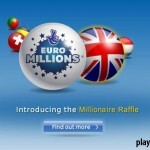 Ed, had however played the multiplier option and therefore the prize boosted to one million dollar. At a press conference, Ed revealed that he had been playing the same numbers for five consecutive years and he was happy that his loyalty to the game finally paid off. On how he will spend the cash, Ed has no immediate plans of spending the cash rather than purchasing a house and a new car. He maintained that he will still keep his old job at the Highways department. Onto other news, last night Powerball lottery draw yielded no winner. This is after none of the lotto players matched the winning numbers from the draw. 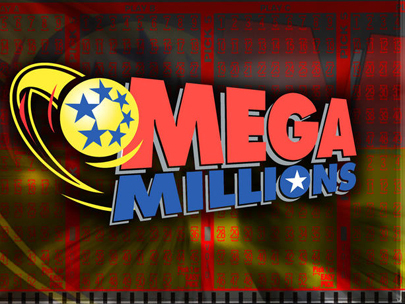 The next draw is slated for the weekend with the jackpot prize estimated to be at $125 million.